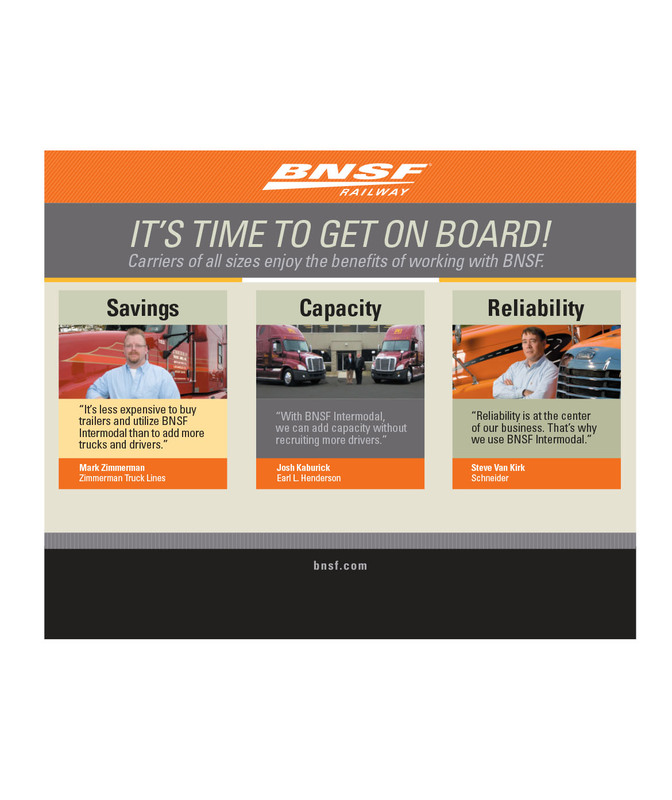 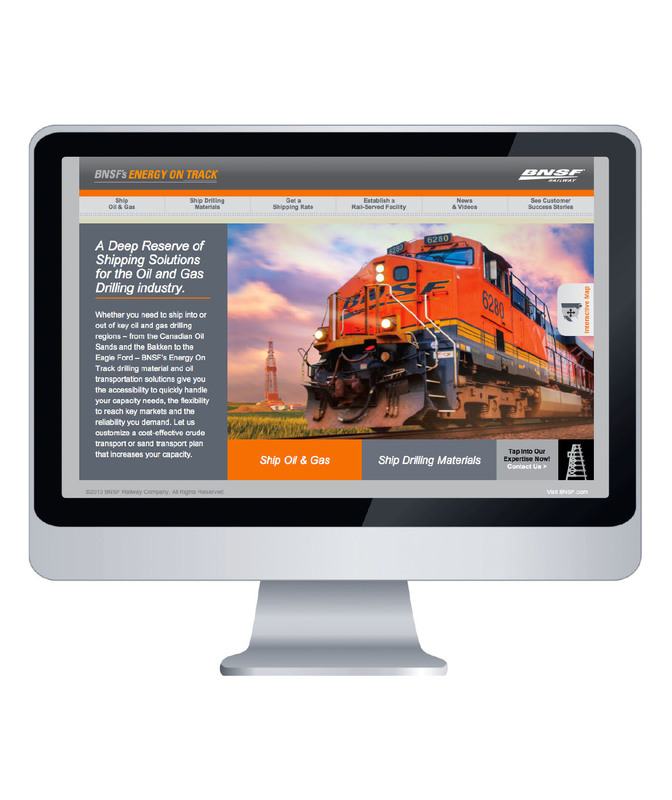 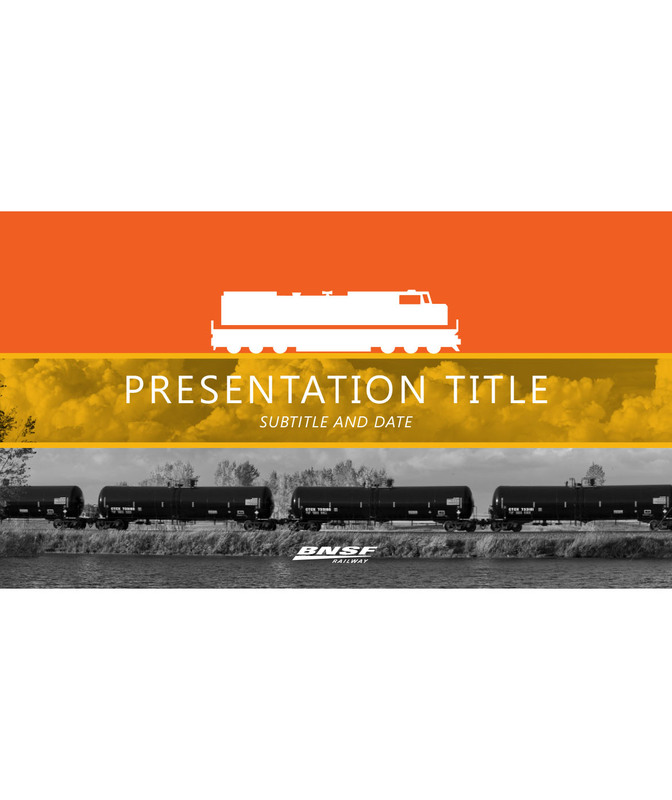 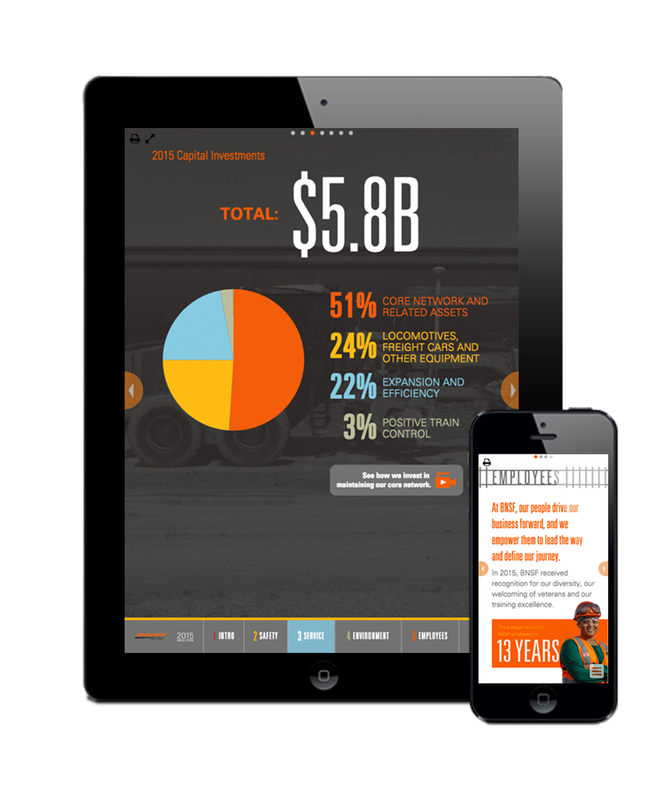 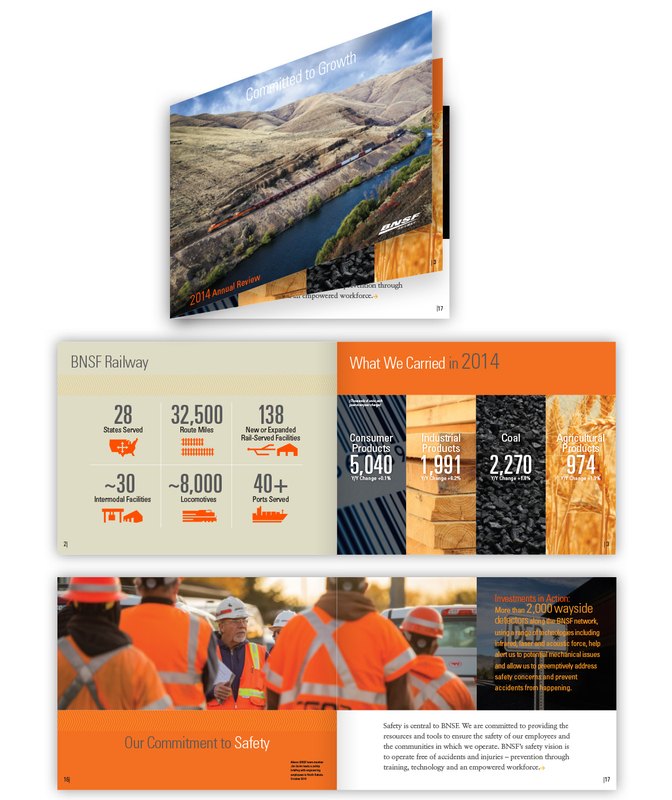 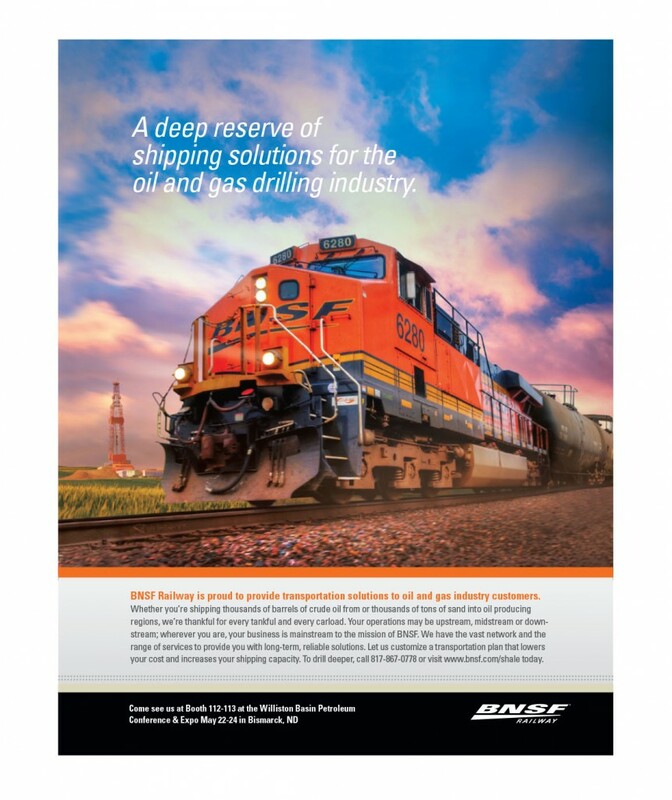 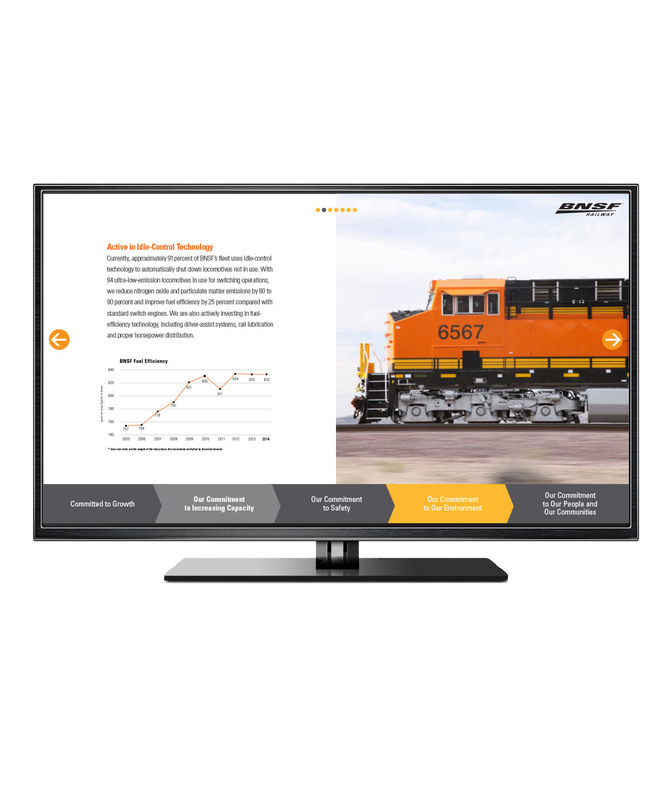 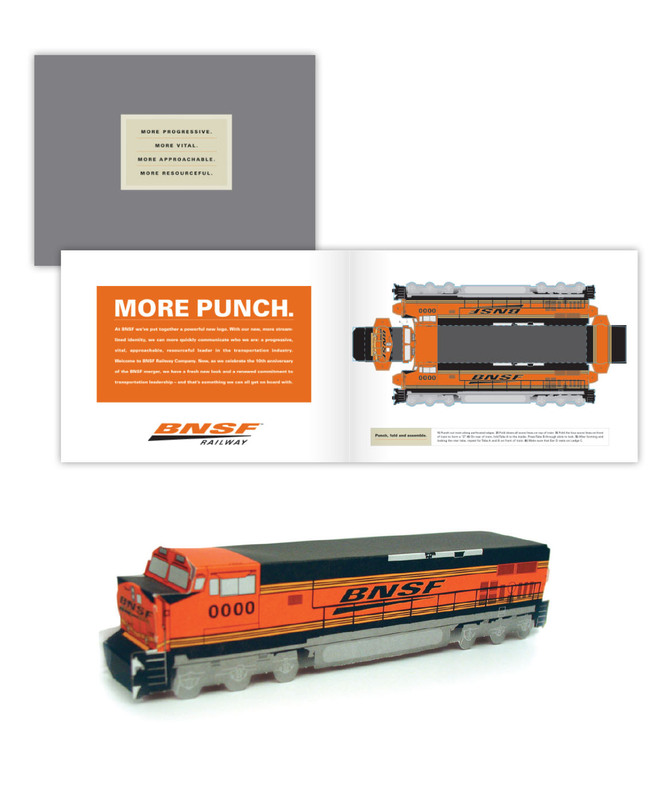 Since 2005, it has been our task to expand the visual and message branding for BNSF including a complete graphics and messaging system supporting this "progressive, fast-moving, innovative" company. 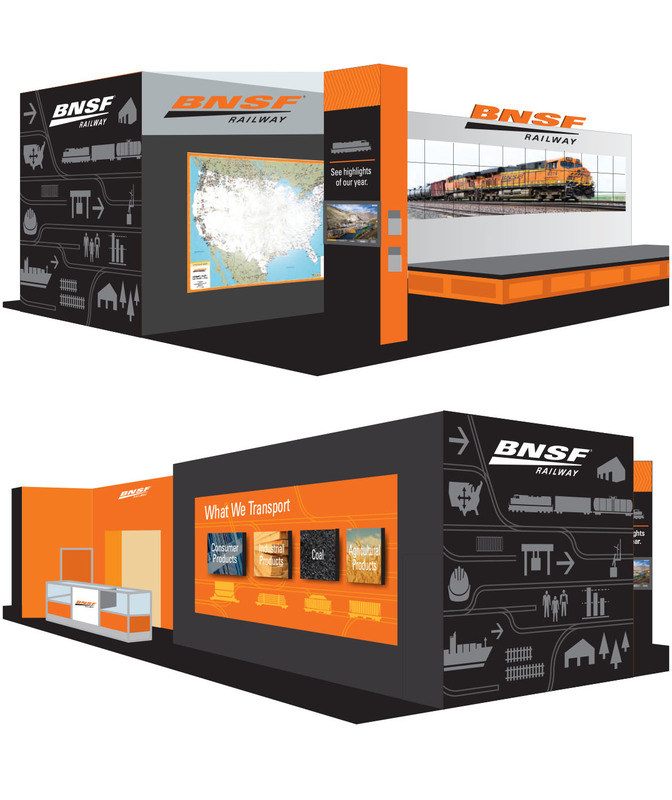 We implement the brand across a spectrum of materials -- B2B advertising, microsites, trade show exhibits, email marketing, electronic presentations and print and interactive annual reviews. 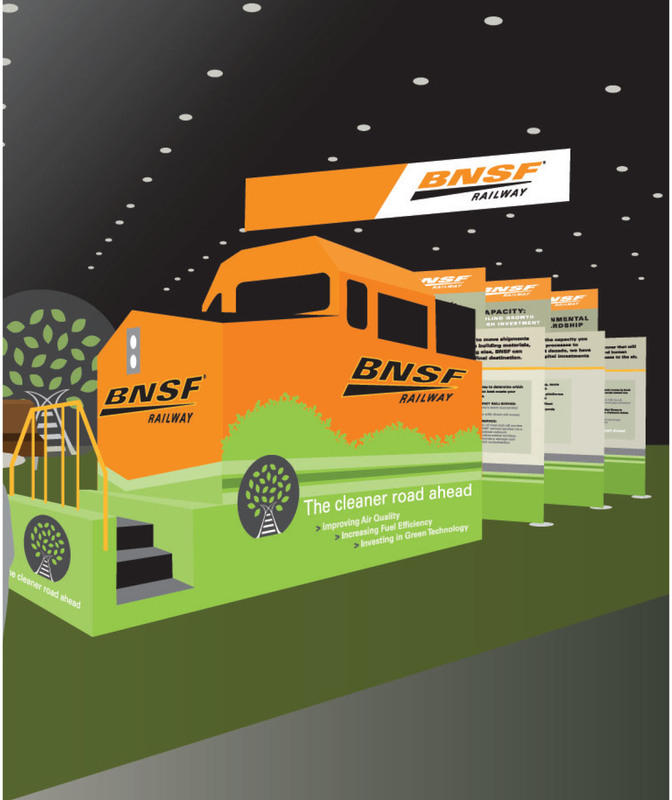 Ask us for a one-on-one discussion of results for Transportation.